At her mother’s last request, Lina is shipped off to Italy to meet the father she never knew about. In discovering her mother’s journal, Lina follows her mother’s adventures in Italy. She realizes a whole new side of her mother, she never before saw. Tracking down her mother’s old friends and professors, Lina uncovers a secret about her true father. 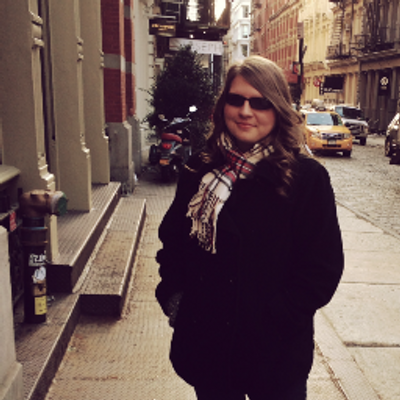 Through her adventure in Italy, she begins to feel closer to her mother than ever before. This is a summer read you won’t want to miss. The drama, the romance, and the taste-testing of gelato is enough to make any romance reader jump right into this wild plot. Plus, it’s set in Italy: the most romantic country in the world. Love and Gelato will not only make you fall in love, but also make you go buy tons of gelato, hoping for a taste of Jenna Evans Welch’s Italy. The drama was fantastic. It was a soap opera at its best. Who’s the father? Who is lying? Should she believe him? These questions are a few of several the reader will ask. To find the answers, readers must keep reading. It’s a memorable plot which is told in a fresh light. Love and Gelato is marketed as a romance and there is romance. It’s adorable. I found, the real story to be about the drama though. In fact, the romance blossoms between Lina, the protagonist, and a boy she meets in Italy. By way of a timeline, they’ve only known each other less than a week. After noting this, I found the romance to be way too rushed and a bit unbelievable. Readers will be able to easily predict what happens next and who gets with whom. The characters are written in two categories: characters with depth, who readers can tell significant plot points will happen to them, and flat characters. For example, Lina meets several people at a party she attends and Welch starts introducing names which I will never remember. Welch makes it too easy to guess what is about to happen. 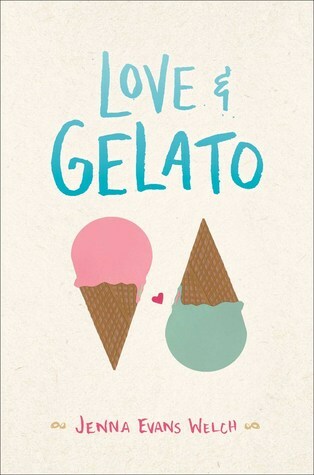 However, Love and Gelato is a fun summer read. Welch gives it a fresh perspective, twisting drama into a basic summer romance plot. Despite being predictable, readers will still fall in love with the many characters—including the relatable character, Lina—and escape to Italy to find out what Lina’s mother was trying to tell her. Love and Gelato is the perfect equation for your next summer romance. 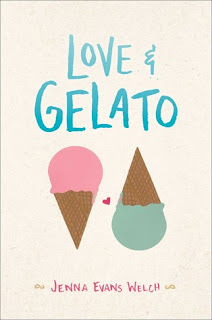 Readers can’t go wrong with a little bit of love and whole lot of gelato.